Teaching naturally through play is a great and exciting way to engage and empower your child’s mind. By turning mathematics into a game they can practice and improve their core skills whilst also having fun and enjoying the experience. The mark of a truly great game is one in which they don’t even realize they are being taught at all, they play because they want to. 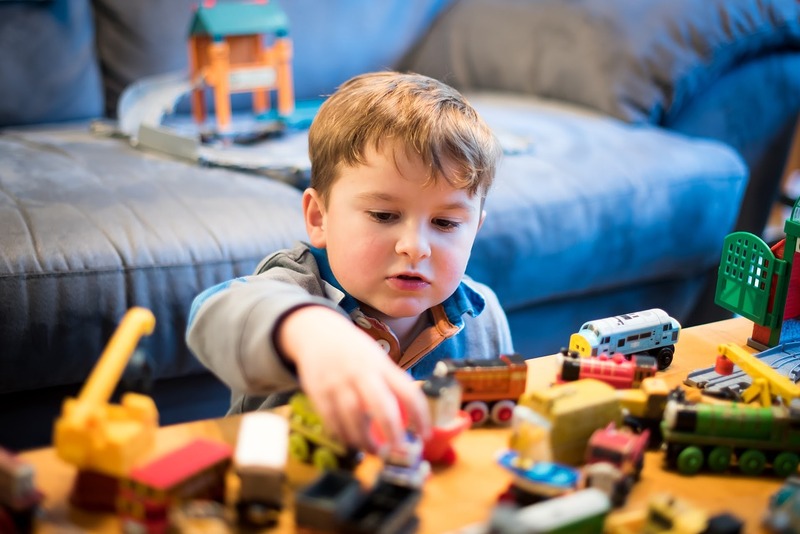 To that end, we have picked out three of our favorite sites and apps that provide your children with a playground in which they can hone their numerical skills in a simple but satisfying way. Here are three of the greatest places to find the best the digital age has to offer in terms of entertainment and education. 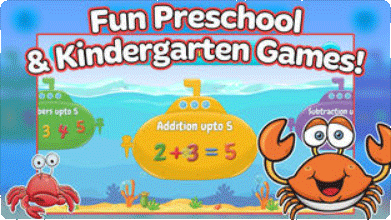 This is a website with a lot of different games that are sure to keep your child clicking. 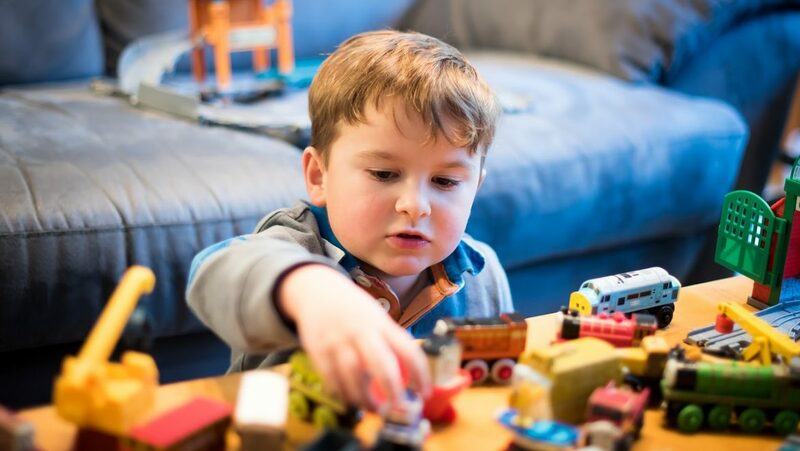 They cover every topic and you can choose games suited for the areas in which your little one might be struggling, or introduce new concepts entirely with a fun twist. All the games feature lovely bright colors and cute animations, the majority using recognizably adorable animal characters. It should be noted, however, that there does seem to be some older “children” playing on some of the games, so if your child is competitive keep them playing against the computer rather than other users as their chances of winning are improved. There is no chat or interaction so there’s nothing to worry about, it just seems some people enjoy beating little kids at math games on the internet apparently. This app is an incredible tool that will get your child invested and interested in learning. 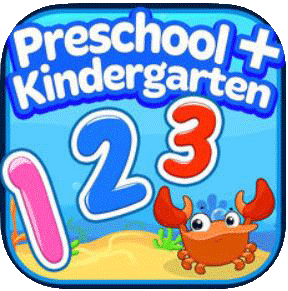 Featuring a beautiful brightly colored world and a range of activities that slowly increase in difficulty it is aimed at younger children just starting on their journey through the numerical. The math addition games feature offer incentives to keep children playing and improving and you can track your child’s progress as they learn. Easy to use and beautifully designed the welcoming app has a range of exciting and entertaining animations and a good pace that will keep your child moving from sum to sum. To know more information about the Mathlingo app by Mafooly, check them out in the App store or the Play store. It doesn’t always have to be a screen that teaches your kids, you can get primitive and get involved with the fun yourself. A simple deck of cards has all the tools you need to engage your kid in some great math addition games. In your standard deck of cards, the numbers conveniently only go up to 10 and you can remove the face cards to avoid confusion. You can both draw and play a game of higher and lower to introduce value, or draw two at a time and get your child to subtract or add the numbers together. A deck of playing cards is a common tool available in every household and it’s always fun for the parent and child to play together.